Welcome on this brand new website! Han Bouwmeester is Full-time Professional Wildlife photographer since 2006. On this website you will find all information about him and his activities. Nature protection is his biggest passion and you will feel and mention this on this website. With his Wildlife pictures Han wants to show the beauty and sensitives from the nature and wildlife around us. With his photo hides he is also collecting money for nature protecting and in this he is also corporation with important organisations. The HBN of Enjoy Wildlife products are well-known and are produced respecting his passion as mentioned already. 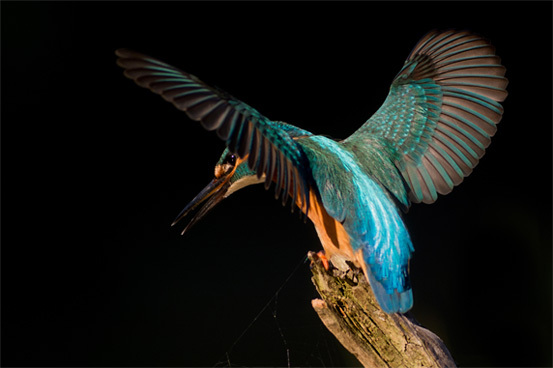 Meet Wildlife Photographer Han Bouwmeester and his way of life and ….